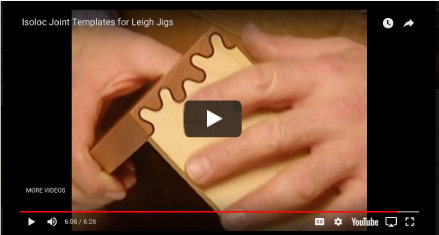 Attach an Isoloc Template to your Dovetail Jig and open up a world of joinery options. joinery. Each template features two joint patterns, one design carefully CNC machined on each side of the template. A single 5/16” or 8mm straight bit, preferably an spiral upcut bit, does all the routing.